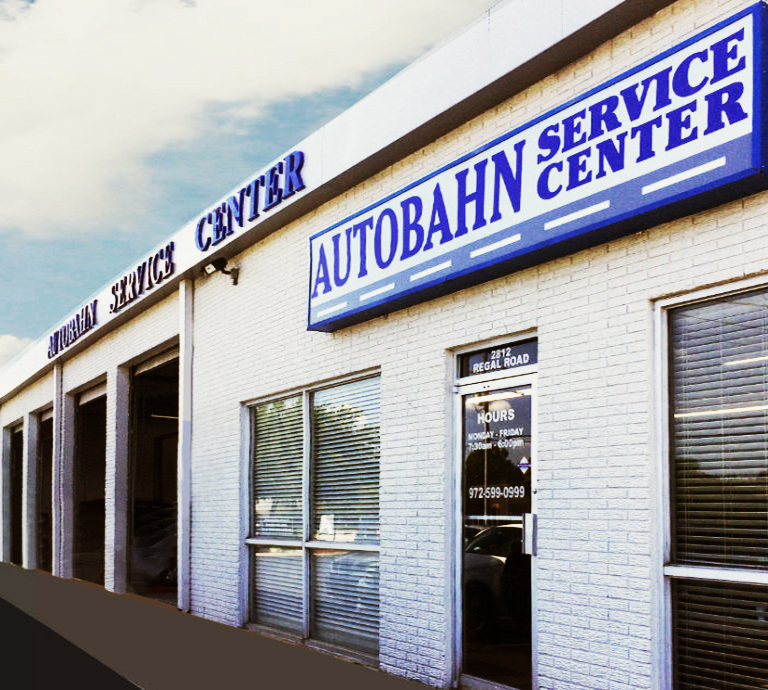 The Autobahn Service Center is a full-service car repair center in Plano, Texas, serving the Dallas and Collin County. We specialize in servicing Mercedes-Benz, BMW, Porsche, Jaguar, Range Rover, Audi, Volvo, Lexus, Infiniti and other imported automobiles. For our services, click here. We are an owner-operated car repair service center with an established reputation of providing excellent customer service and quality work at reasonable prices. Our State-Of-The-Art diagnostic equipment allows us to quickly and accurately diagnose and repair any automobile problems, mechanical or electrical, that you may encounter. 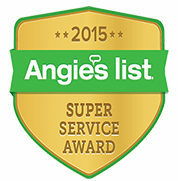 We are honored to be your auto repair and car service shop, where we maintain distinctive motorcars… distinctively! Open: Monday – Friday, 7:30 a.m. to 6:00 p.m.
■ Free Shuttle Service for pick-up and drop-off. ■ Key Drop-off for early birds and after-hours customers. ■ 24-Hour Towing…call 972.424.9898 and mention Autobahn Service Center. We are proud of our reputation and we do everything possible to preserve it. 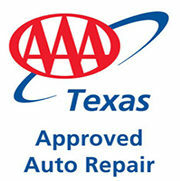 For the past 5 years, Autobahn has maintained a AAA Customer Satisfaction rating of more than 98%. 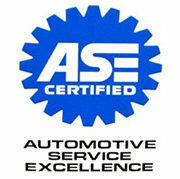 All staff are factory trained with a combined 50+ years of experience in servicing and repairing imported automobiles. 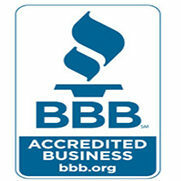 The Autobahn Service Center maintains the highest rating (the A+ Rating) with the Better Business Bureau. Autobahn has an established reputation for providing excellent service and quality work at reasonable prices.